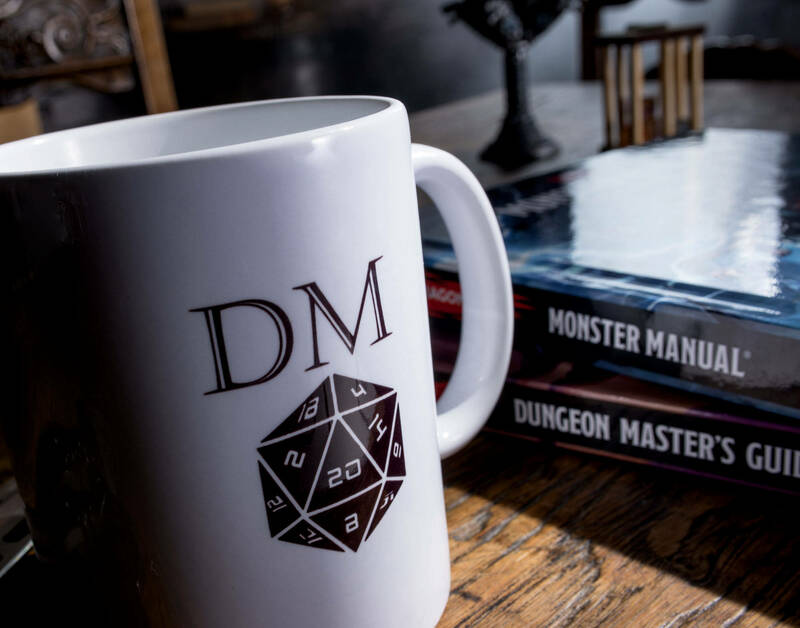 It turns out that over the years Geek Native has shared quite a lot of coffee mugs! These designs from Etsy retailer CritIt deserve to join the legion though. 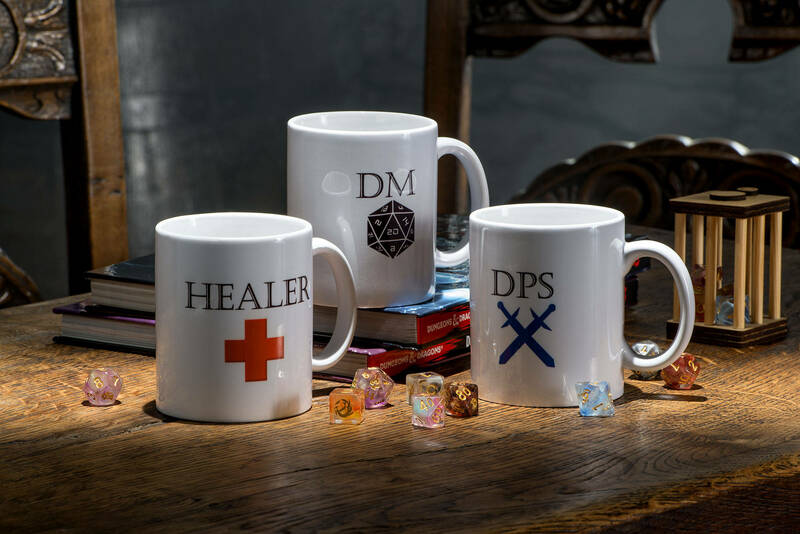 Whether you’re looking to bring a Healer mug to your Pathfinder game, bless your table with a DM mug or just look the part in your Twitch stream I think these gamer mugs tick the box. You can have them in matt or gloss. 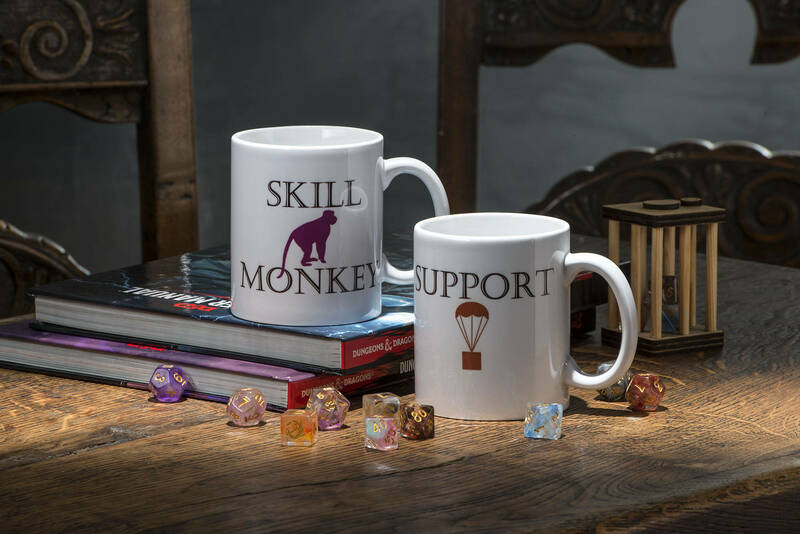 There’s also a tank mug that’s not shown in the pictures. They’re made for you and ship from the United Kingdom.